2019 is shaping up to be one of the best years yet for the tourism and film industries in Virginia. 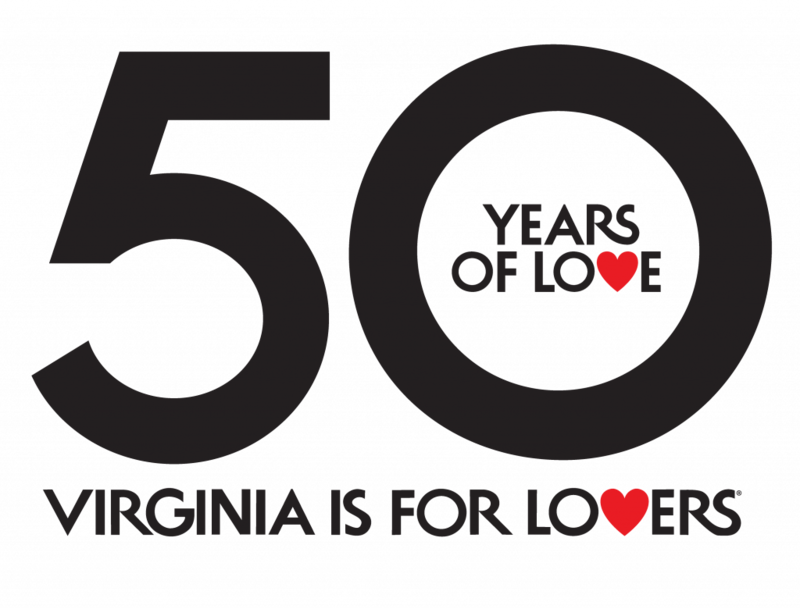 Virginia Tourism wants to help you create amazing stories based on the great state of Virginia. The 2019 What’s New Guide shares information about new accommodations, fresh material about restaurants, breweries and wineries, upcoming festivals and events, and so much more.